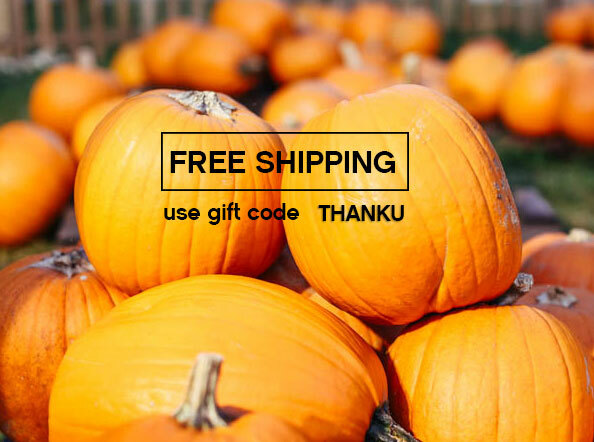 Home #welovecolors coupon fishnets free shipping orange thanksgiving tights Happy Thanksgiving! We believe that we have the best customers ever. Each one of you is unique, we are grateful for having awesome grandmas picking the best tights for their granddaughters, cosplayers who make sick costumes, ladies that wear colorful tights every day to work, ballet schools, sports teams, men that love wearing tights, entertainers, fashionable moms, aerialists, happy people that want to brighten up their days, a loyal and friendly plus size community and much more. We want to thank you by offering free shipping using the gift code THANKU during checkout.